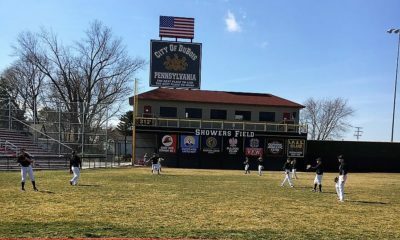 COUDERSPORT, Pa. – Avery Sickeri went 3-for-3 with three runs and an RBI to help visiting DuBois Central Catholic earn an 11-0, five-inning victory over Coudersport. Alyssa Bittner went 4-for-4 including a double to lead the Lady Cardinals offense with Carley Semancik adding two runs and two RBIs. Ashley Wruble tripled and had a pair of runs while Shayleigh Gulvas had three hits and two runs. Chelsey Streich and Emma Saulter each singled to pace the Lady Falcons. Wruble struck out three and allowed two hits in the circle to earn the win for DCC. Shaelyn Black took the loss for Coudersport. 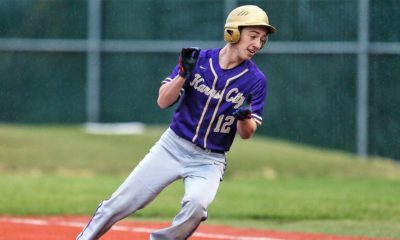 COUDERSPORT, Pa. – Despite getting out-hit, 9-7, visiting St. Marys escaped with a 3-2 victory over Coudersport. Brandon Sicheri led the Dutch with a triple and a run while Nate Beimel went 2-for-4 with a run. Matt Bellina had a pair of hits to go along with a run with Shane Prince and Kael Azzato each doubling. Kullen Crosby and Jackson Glover paced the Falcons with a pair of hits apiece. Kolby VanWhy had a run with Glover adding the other. Sicheri started the first four innings for St. Marys striking out seven and allowing four hits. Christian Coudriet got the save with a strikeout. 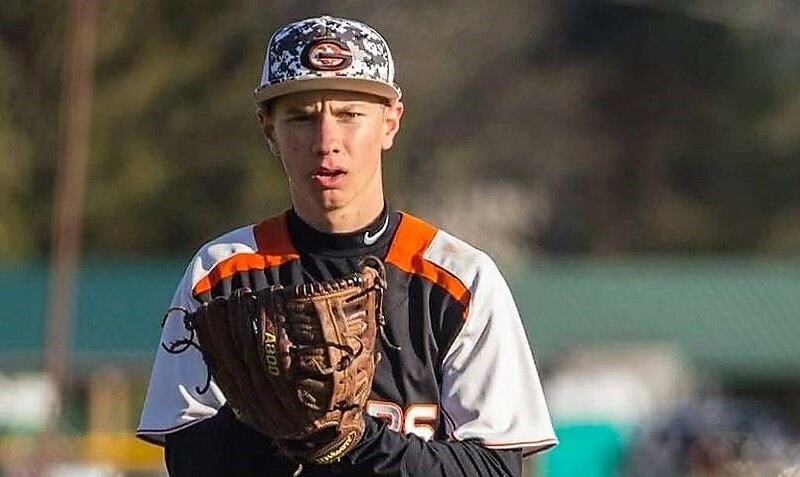 Blake Burgett, A.J. Redmond, VanWhy and Owen Chambers all saw time on the mound and combined to strike out five while allowing seven hits and seven walks.